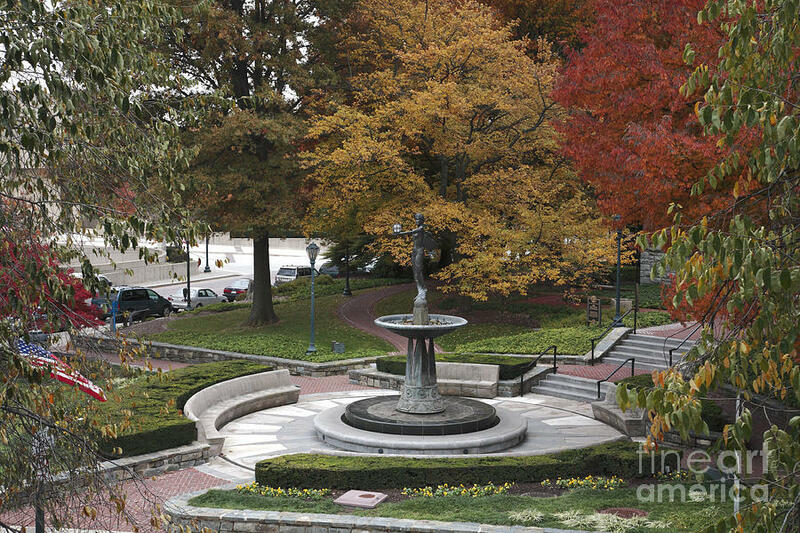 Courthouse Square In Rockville Maryland is a photograph by William Kuta which was uploaded on October 6th, 2010. 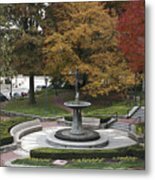 A fountain and sculpture, Spirit of Rockville, adorn the square in front of the old Red Brick Courthouse in downtown Rockville, Maryland. 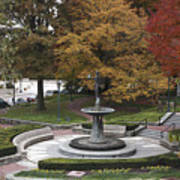 A fountain and sculpture, "Spirit of Rockville," adorn the square in front of the old Red Brick Courthouse in downtown Rockville, Maryland. 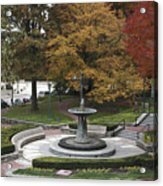 There are no comments for Courthouse Square In Rockville Maryland. Click here to post the first comment.